We are among the prominent players in the industry, bringing forth Caramel Colour for Food Industry to our esteemed customers. Manufactured by heat treating carbohydrates, this color finds vast application in the coloring of a large number of food products. 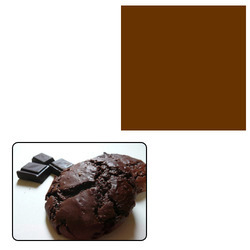 Our experts formulate this food coloring under hygienic conditions, using premium quality ingredients. Free of any harmful substances, this coloring is widely patronized in the market. Looking for Caramel Colour for Food Industry ?